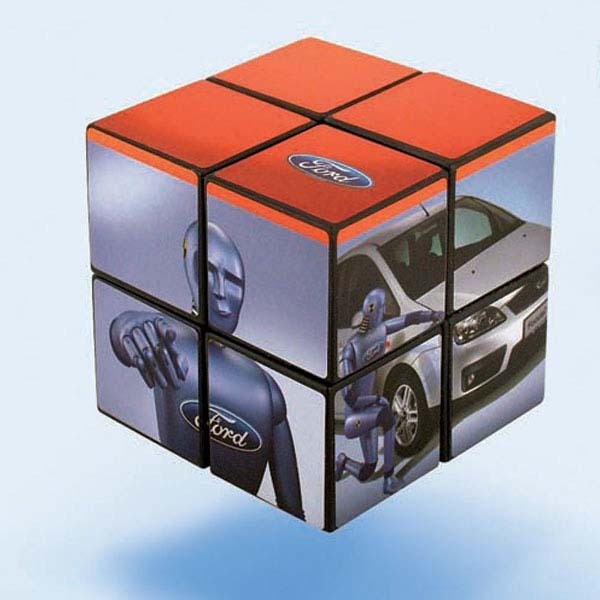 Many people are surprised to learn that custom rubiks cubes are the perfect promotional tool for getting people involved with your business – studies have actually shown that the more people interact with a product that is providing them with a message, the more likely they are to remember it. 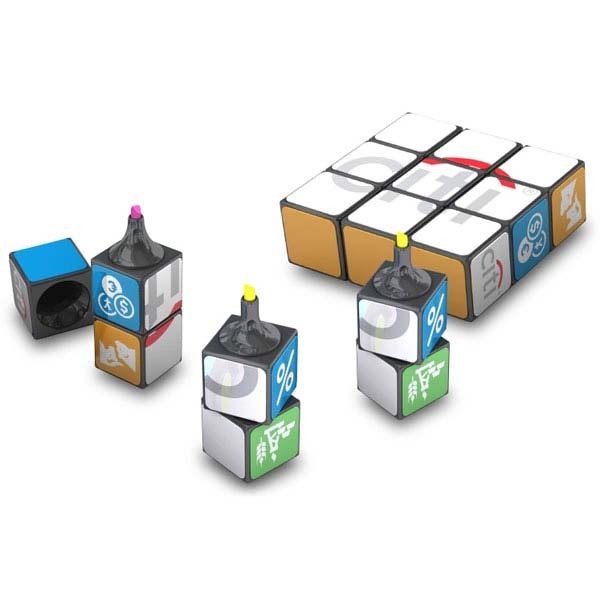 Having your logo on the cube will ensure that they see it for hours as they play. 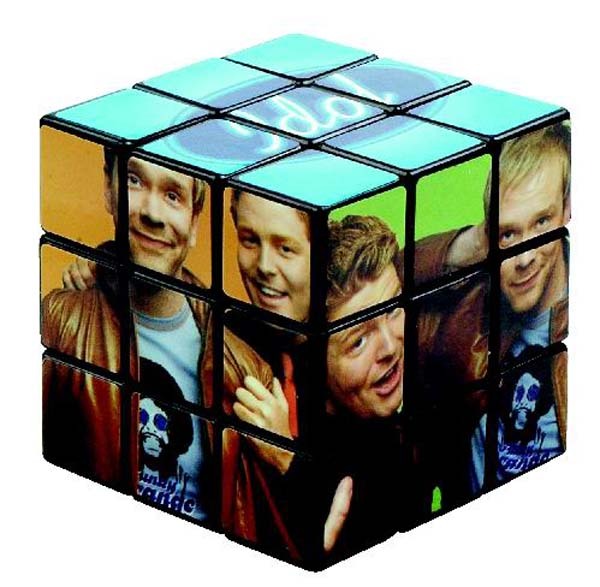 Take on the challenge with a promotional rubik’s cube from Novel Tees! 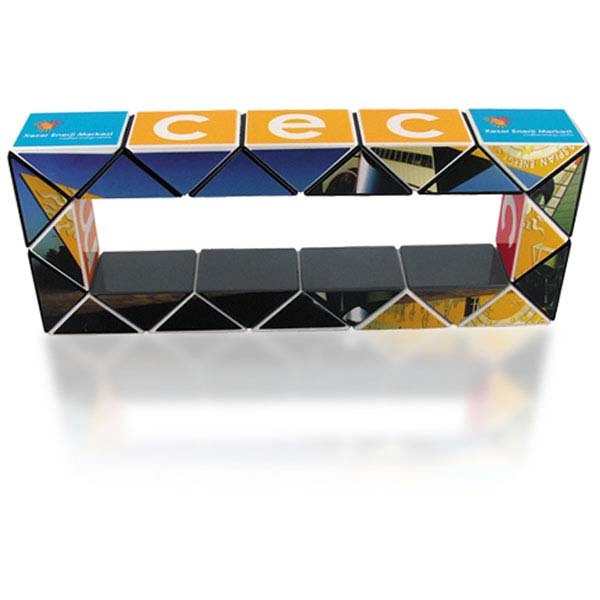 Our personalised rubiks cubes are actually available in a variety of sizes, ensuring that you can choose the perfect one for your branding requirements. 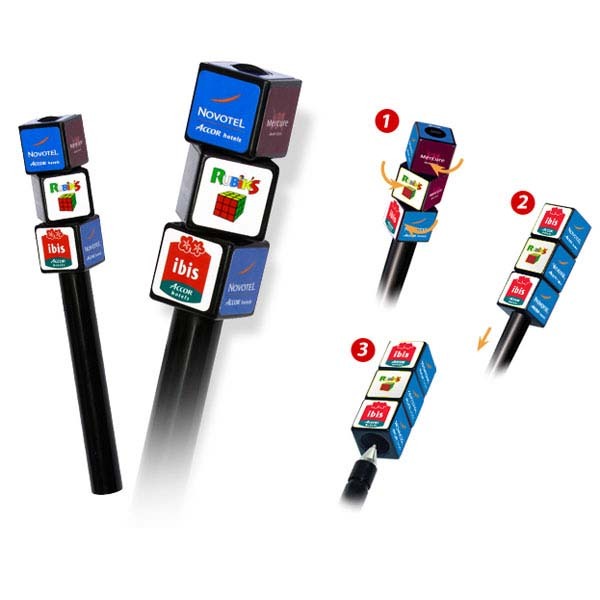 As well as the standard 3x3 face, Novel Tees also offers 2x2 and 4x4 faces. 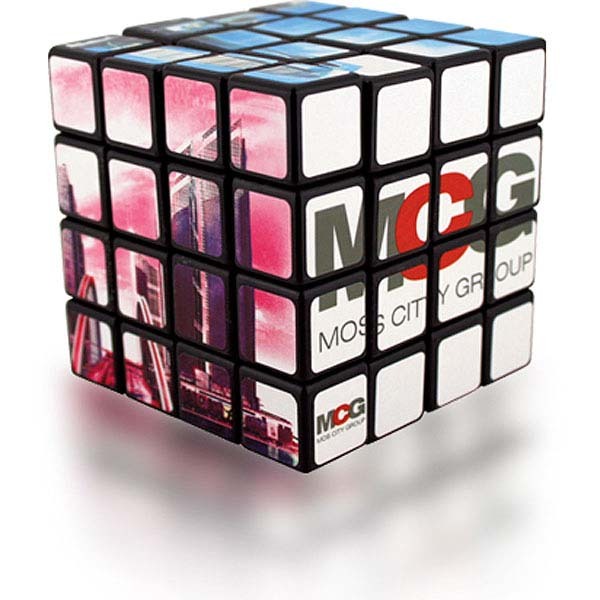 If you don’t think a puzzle is enough of a corporate gift, why not opt for a custom printed rubik’s cube that doubles as something else? 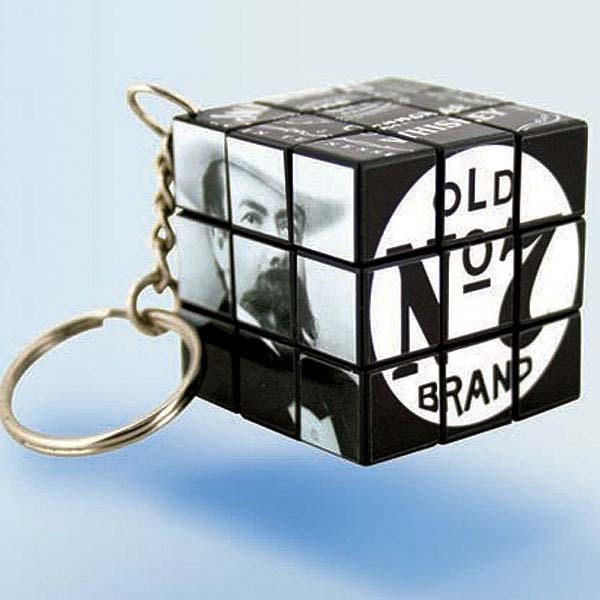 We offer combination keyrings, pens, LED torches, highlighters and USB drives. 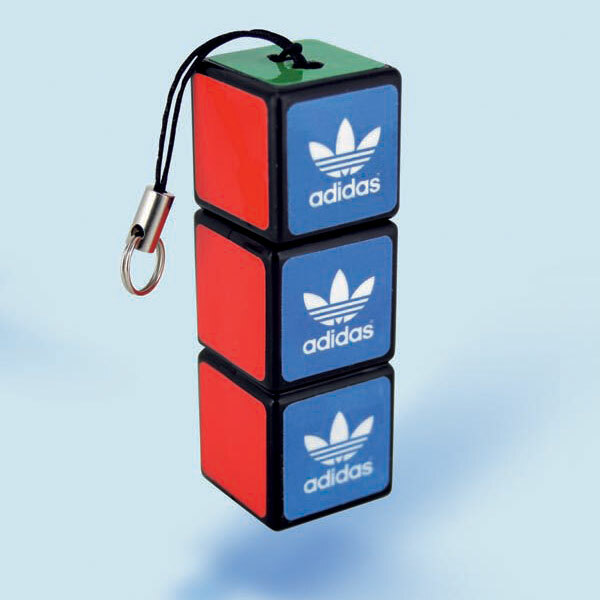 Rubiks cube promos make perfect giveaways – hand them out at any event to get people talking about your business. 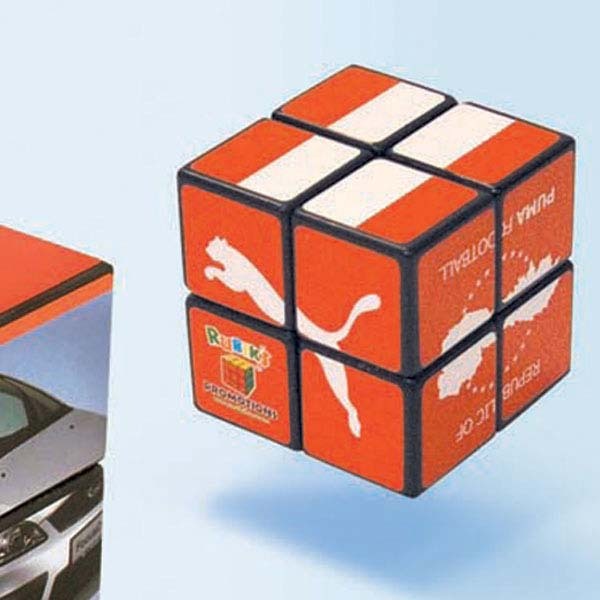 This fun game will grab more attention than more common items, as they’re something people don’t see often. 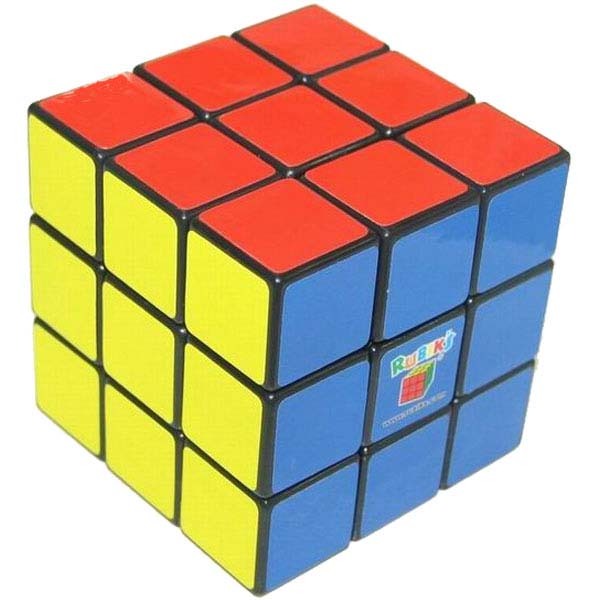 Everyone gets it. 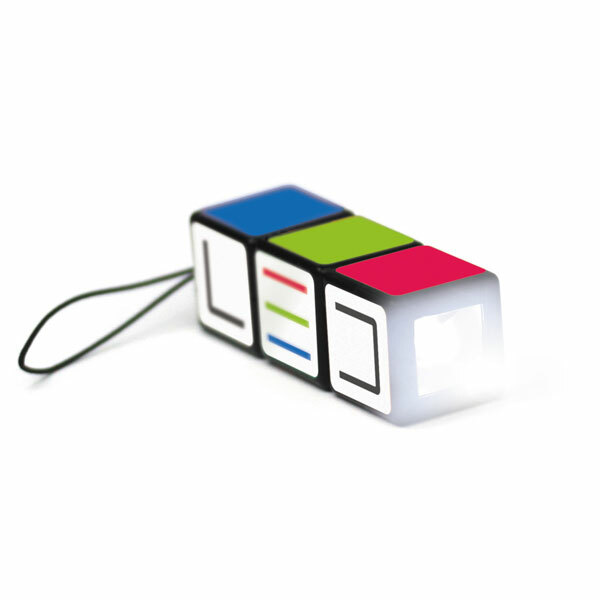 Simple, yet sophisticated, Rubik’s Cube is a refreshingly real brain-teaser.